One of the best things about my summer break was that I was able to settle back into a day-to-day routine. 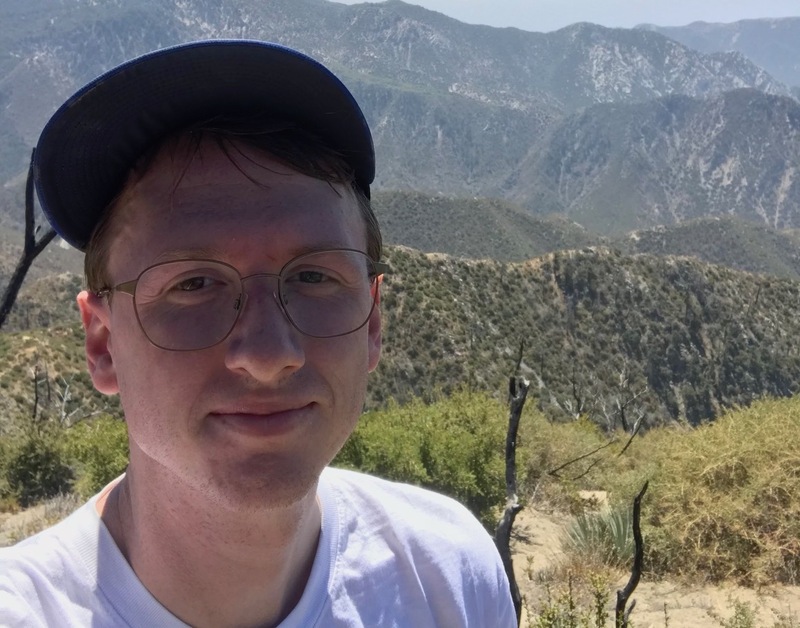 I have really enjoyed law school so far, but the irregularity of my daily schedule – which includes the constant, crushing pressure to study at all times – made it nearly impossible for me to get into a daily regimen. That might seem like a small thing, but it meant it was difficult to set aside time to do other things that I enjoy. So, it was amazing when summer hit. I had a nine to five internship that I loved, and where I rarely had to stay late. I had the evenings and weekends to plot and scheme. I started hiking every weekend in the San Gabriel Mountains, just outside of town, which was great for my mental health. 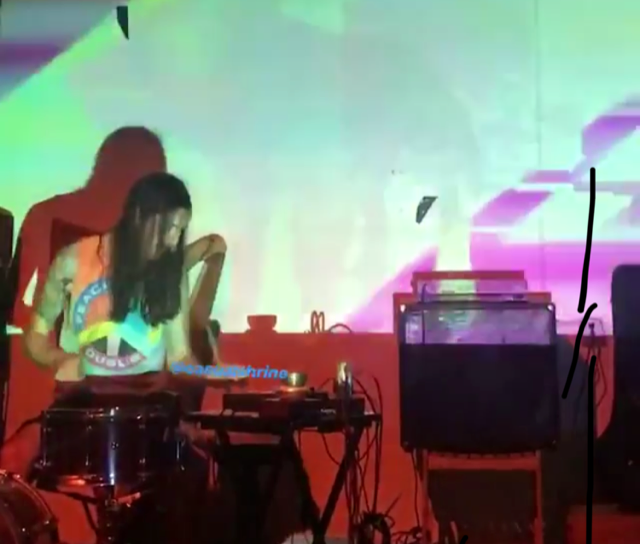 I also organized a handful of experimental music shows (the grainy photo below is a screenshot from a video taken at one of them). I threw myself back into the radio show I host on Sundays, booking guests and setting up in-studio performances. 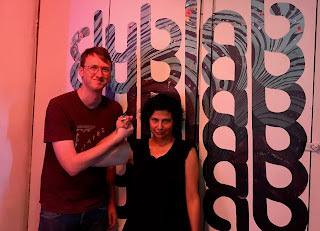 (The second picture is me with avant garde rock legend Carla Bozulich.) Plus, I read three whole books! Meanwhile, I loved my internship. I worked at the California Department of Fair Employment and Housing, which litigates civil rights cases on behalf of the state. 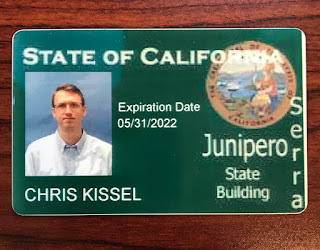 Honestly, it was exciting just to carry around my State of California ID every day. I have always wanted to work for the government – particularly agencies that exist to protect vulnerable communities. More importantly, I got to work on real cases, attending court hearings and helping draft papers submitted to the court. It was a great educational experience, but particularly so because it affirmed in my mind that civil rights litigation is really what I want to do as an attorney. I love using my mind to craft arguments on behalf of clients who need assistance, particularly if the cases have the opportunity to impact the larger community – and they often do. And I came to the realization that without civil rights attorneys, many injustices that occur, particularly those experienced by minority and low-income communities, would never be addressed. My goal is that my life after law school will look something like this – with days spent vigorously representing the underrepresented, with (most) nights and weekends saved for living my own life to the fullest.